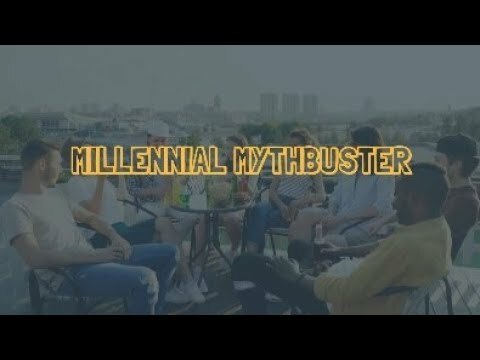 About This Video: Some Millennials still believe they will never be able to afford a down payment. This isn’t true! Let’s get together to talk about homeownership- it isn’t as much of a stretch as you may think!